Visit our Internet site and you will discover virtually the many attractions of our beautiful Luxembourg Moselle region. The wonderful scenery and mild climate have been enjoyed from as early as Roman times. Extensive archealogical remains as well as the wine-growing tradition introduced by the Romans can still be seen today. Our region offers many quality tourist attractions designed for spending a relaxing time away from the stresses of daily life. From Schengen to Wasserbillig, come and be transported into the Moselle lifestyle – visit the museums in Schengen, Bech-Kleinmacher, Ehnen and Grevenmacher, taste the wines and “Crémants” which are renowned and recognised worldwide and savour our local specialities and products. Aboard our passenger boat, the “Princess Marie-Astrid”, let yourself be carried along the Moselle and breathe in the beauty and luminosity of our region, which has inspired many poets, artists and writers. 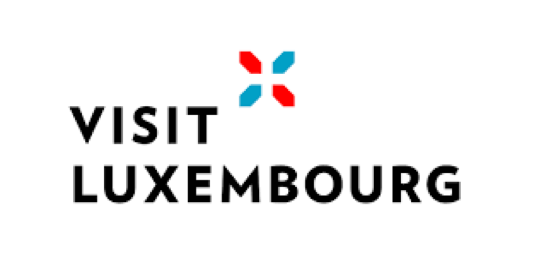 For the more energetic among you, the Luxembourg Moselle region can be visited through its many trails and footpaths, or by choosing the “rent-a-bike” offer for visiting the area by bicycle. There are various watersports activities to be enjoyed too. I believe that by visiting our beautiful region as a tourist, you will leave it as its ambassador.